In the spirit of Thanksgiving, I wanted to share with you a very special experience I had earlier this year. As you may know, I went to India at the beginning of this year for a seminar and to visit my family and then flew back to Kentucky on January 20th. When I landed at the Cincinnati Airport that afternoon at around 4pm one of the families was at the airport to pick me up. To my surprise I was greeted by a “Welcome Home,” which made me feel so happy and so very blessed. Since that day was my birthday, this family took me to a restaurant to celebrate. Within a few minutes, I was at Longhorns sharing my Indian experiences, thoughts and observations. And then suddenly, I realized there was a problem. I was beginning to leave, not in the physical sense but where my mind started to wander. I just wasn’t present. After all, being away from the office for a few days puts a bit of a strain on my daily routine. The emails continued to come in and waited patiently in my inbox to be opened, read and responded to. The voice mails and calls I knew I had to return piled up after a few days of being out of town. I just wasn’t present. “Thanks” is such an interesting word. How often do we thank others for just being who they are? For having them in our lives, and for allowing us to be a part of theirs? How many of us are thankful for our lives today? 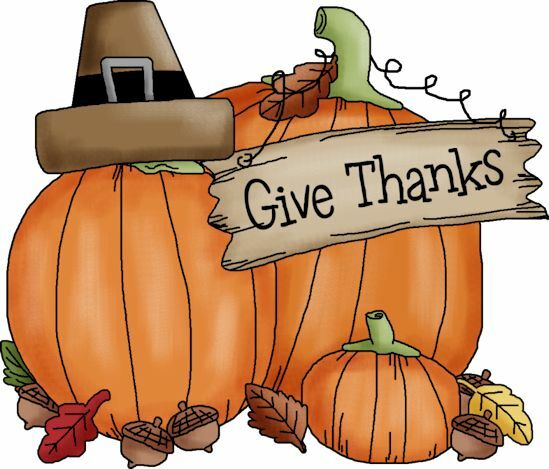 Thanksgiving is a holiday of giving; giving thanks. Giving thanks for what we have and more importantly, who we have in our lives. Therefore, I want to thank each of you for allowing me to minister to you, where I pour my heart, passion, energy and soul into every interaction. I want you to know this is my greatest gift, which is allowing me to contribute to you. Also, thanks for allowing me to be part of your family and for being with me even in the worst situations. Thank you for your responses, emails, comments and positive recognition. And especially know that when I hear those words of thanks from you, it inspires and reminds me why I do what I do every day. Finally, thanks to you for making me a better person than I was yesterday. Thank you so much. During the coming 25 days, I would very much like to visit you to express my thanks and gratitude just like reminding Christ’s coming into the world. If you would like my visit, please let me know (nkannai@mqhparish.com) In conclusion, I leave you with Psalm 9:1 which says, “I will give thanks to the Lord with my whole heart; I will recount all of your wonderful deeds.” He is the source of all thanks.